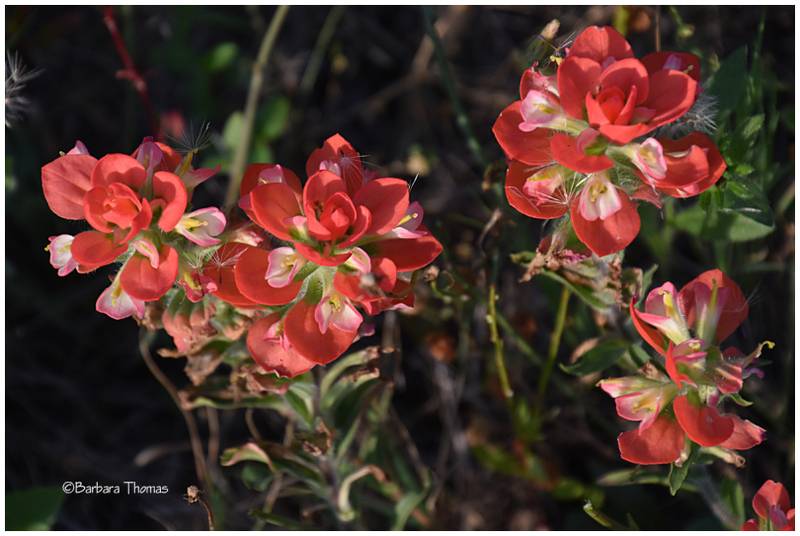 B. Thomas (Arlington, Texas, United States) on 25 July 2018 in Plant & Nature and Portfolio. Indian paintbrush wildflowers in the field near my house. There were some dandelion seeds on them that were blown there by the wind. This is a beautiful variety of Indian Paintbrush. Love the colors. These are beautiful and the name is interesting. What a beautiful capture here !!!!!!! A very nice image of these flowers. Wonderful color and detail. A fine capture of these pretty wildflower blossoms. Very nice shot. What a beautiful display this flower makes with its eye-catching forms and gorgeous colors!! They have such beautiful color! A beautiful image! Quelles fleurs rouge et rendu superbe vue.